Ah, a day at a Woodhouse spa. There is nothing more luxurious or relaxing in the world than spending a day (or even an hour) entirely dedicated to being pampered. The general public is finally beginning to acknowledge the importance of self-care. Whether you suffer from a mental health condition, chronic illness, or just lead a busy and stressful life, taking time solely to care for yourself reaps ample rewards. Spa treatments are an excellent option for self-care. Woodhouse Spa, in particular, is located all across the U.S. and offer elaborate, unique treatments that you won’t find anywhere else. The range of services you’ll find offered at a Woodhouse Spa is incredibly large. You would be hard-pressed to find someone who wasn’t able to choose at least one Woodhouse treatment they would enjoy. Whether you’re looking for a massage, a facial, or a treatment for your body, hands, or feet, you’ll find the exact experience you’re seeking. Day spa packages are also available, offering combinations of treatments for maximum relaxation and luxury. Your local Woodhouse Day Spa offers six exclusive signature treatments you can’t get anywhere else. These Woodhouse services have been crafted to create a profoundly tranquil experience to perfectly complement the spa’s peaceful, restorative atmosphere. Prices for signature services vary by location but begin at approximately $65. The Woodhouse Signature Minkyti combines a supreme facial with massage therapy in an 80-minute treatment to create the ultimate in relaxation and rejuvenation. This cutting-edge treatment includes chemical exfoliation with age-rewinding compound AHA, along with soothing organic seaweed and deep facial massage. The result is glowing, radiant skin. This intense 80-minute facial treatment uses an ultra-effective trio of glycolic acid, salicylic acid, and hyaluronic acid to achieve deep chemical exfoliation. This process will thoroughly remove dirt, debris, and dead skin cells. Skin is then nourished and moisturized with antioxidants and peptides. The Woodhouse Escape combines seven specialized spa treatments into one full body 110-minute procedure. This treatment begins with a hot stone massage and dry brush body exfoliation and ends with a targeted arm, hand, and scalp massage. They will treat you to acupressure, reflexology, and head and neck massage therapy, in between. Two synchronized massage therapists will perform this unique treatment. They work in unison on all your aches and tension-prone areas. For over 80 minutes, you will experience a four-handed full body and scalp massage. The treatment utilizes both aromatherapy and reflexology to create a genuinely relaxing massage. Our hands often show signs of aging before our faces do. Still, most anti-aging efforts ignore hands completely. The Woodhouse Signature Hand Retreat provides a 50-minute restoration session for hands and arms. Elbows to fingertips are first exfoliated to reveal fresh, younger-looking skin. Then, a deep arm and hand massage take place. Finally, a seaweed wrap will be applied to provide intense hydration. Moisturization is topped off with nourishing hand cream to complete the session. During this 80-minute pedicure, they treat your feet, ankles, and calves to a refreshing sea salt exfoliation. Next, both hot stone massage and classic massage from knees to toes. To conclude, feet and legs are wrapped in seaweed to restore skin and ease swelling. Tired feet and legs will be soothed and restored. Facial treatments include essential skincare practices, such as chemical or mechanical exfoliation, face massage, and intense hydration. Adequate skincare is necessary to prevent fine lines, wrinkles, age spots, and dry, crepey skin. Woodhouse spas offer a long list of facials, including but not limited to the following specialized treatments. Prices for facial therapies vary by location but begin at approximately $95. This 80-minute skin assessment includes a detailed, 24 point assessment of skin condition, extractions of blackheads, and intense cleansing and exfoliation. Next, a full facial massage and moisturizing face mask. Finally, you will receive a fully customized skincare program tailored to you and your skin’s specific needs. The illuminating facial is designed to treat sun damage, age spots, and hyper-pigmentation. Skin is treated with a double layered lightening chemical peel and two face masks. Over a 50 minute period, dark and red spots will fade, and lighter, brighter skin reveals itself. Acne is an embarrassing and hard-to-treat condition. 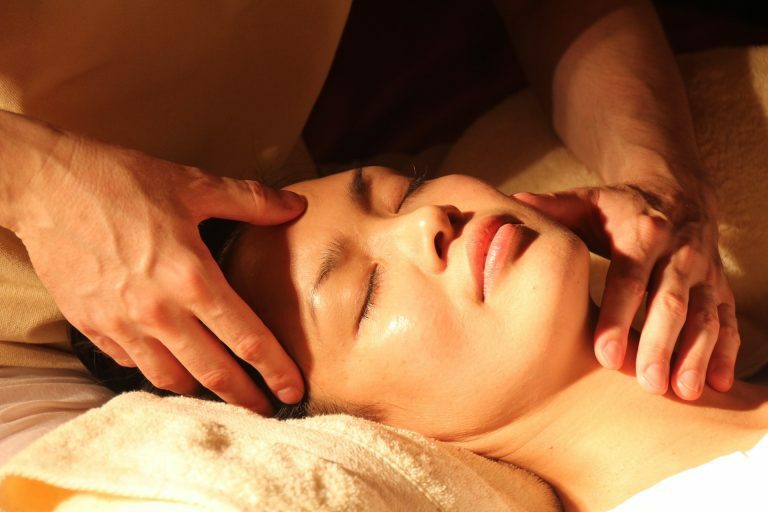 This 50-minute facial is specifically designed to improve stubborn acne. Included in this treatment are deep cleansing and intensive extraction of blackheads and pore-clogging sebum. Finally, a PH balancing treatment is applied to calm and prevent acne and scarring. Facials aren’t only for women. Men who enjoy nice looking skin and a little pampering have options at The Woodhouse Spa too. This facial includes a barber-style hot towel treatment combined with vigorous cleansing and toning. Skin is then soothed with a face mask and moisturizer. The 50-minute long experience is topped off with a relaxing scalp massage. Full body spa treatments are like facials for the rest of the body. Overall skin appearance, signs of aging, stretch marks, cellulite, and water retention can all be improved by The Woodhouse’s body spa treatments. Prices for body treatments vary by location but begin at approximately $110. The 80-minute Lazy Days Renewal Ritual is indeed a full body experience. Following an exfoliating full-body seaweed scrub, you will enter a soothing soaking tub. You will soak your body in waters infused with seaweed, sea salt, and spiced citrus essences. Finally, they will treat you to a 45-minute full body seaweed massage, including a toning oil treatment. This 50-minute treatment combines organic Atlantic seaweed with mineral-rich peat. First, an intense ground seaweed exfoliation, followed by a mud body wrap. Organic ginger and cinnamon are added to the mud to create a spiced scent. After a warm Vichy shower, the skin will emerge dramatically toned, firmed, and invigorated after this detoxifying treatment. The Shrink to Fit Cellulite Body Wrap focuses on the most common problem area for cellulite: the hips and thighs. Deep tissue and lymphatic massage are combined tone, tighten, lift, and tone. They stimulate circulation and use deep hydration to smooth the appearance of cellulite over the span of 50 minutes. This 50-minute body treatment focuses on areas where old stretch marks show. The Stretch Mark Smoother utilizes blends of fruit extracts, algae extracts, powerful peptides, and hydrating oils. Combined with an ongoing at-home skincare routine, this treatment can result in minimization of visible stretch marks on any part of the body. Hands and feet are probably the most abused of all body parts. Manicures and pedicures are a great way to enjoy a relaxing hour or two with friends or as Me Time. 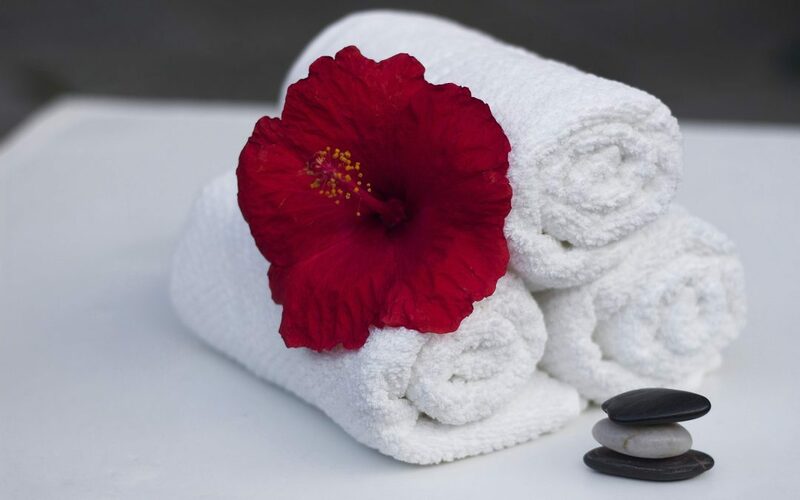 For those who aren’t ready to bare it all for body or massage treatments, they are an excellent option for still being a part of the day spa experience. Prices for hand and foot treatments vary by location but begin at approximately $30. This 50-minute pedicure features intense exfoliation. The coarse, lavender scented seaweed and sugar scrub remove layers of dead skin and calluses. Your pedicurist will give you a hot stone massage to ease tension, fatigue, and foot pain. Again, there is no rule stating that fun and relaxation at the spa is only for the ladies. Woodhouse day spa offers a pedicure designed specially for men. 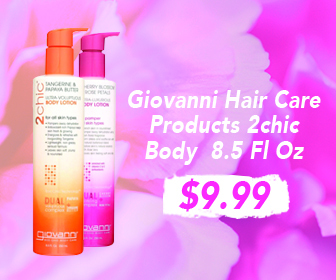 This 50-minute treatment includes precise trimming and grooming. After the pedicurist buffs your, they perform a relaxing foot and leg massage to conclude your experience. They drizzle your hands with warm agave nectar during this 50-minute ultra-soothing treatment. In addition to the deliciously sweet scent, the nectar provides intense healing and hydration for dry hands. The basic Spritzer manicure offers a soothing 50-minute hand massage with organic oils. Essential oils and botanicals provide a pleasant aromatherapy experience, while also softening and reviving dry skin. Investing in self-care means investing in your mental health and your future. The Woodhouse day spa offers intensely relaxing treatments designed to rejuvenate and recharge both mind and body. Enjoy a treatment alone, with a friend, or treat a loved one with a gift card. Woodhouse spa is are available in nearly every state in America. And, if you really fall in love with The Woodhouse, you can even become the owner of your very own franchise location.